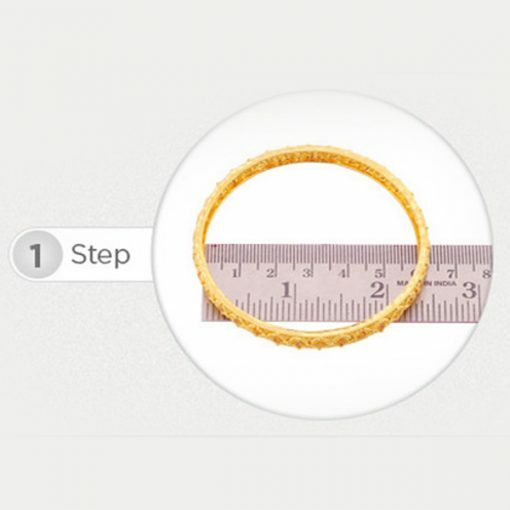 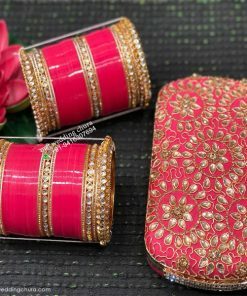 Get the flawless look by coupling this beautiful set of bridal chura with an ideal ethnic outfit. 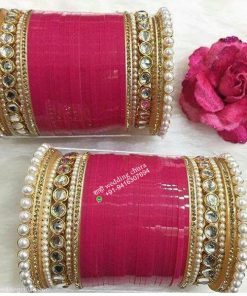 These amazing designed studded with the best quality of coloured and white stones. 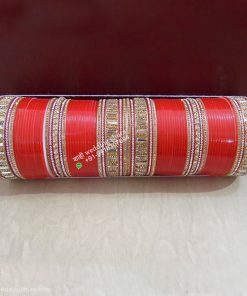 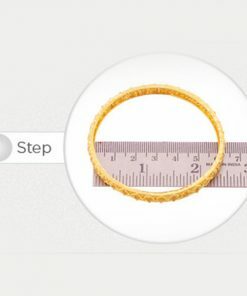 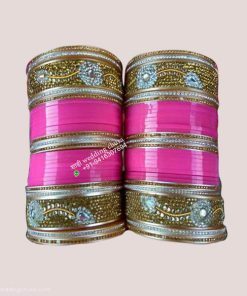 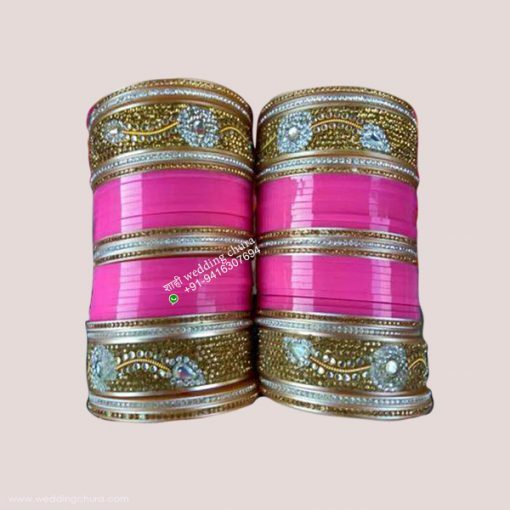 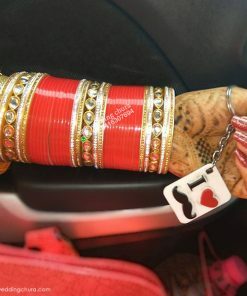 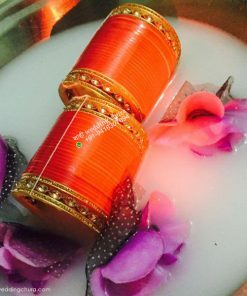 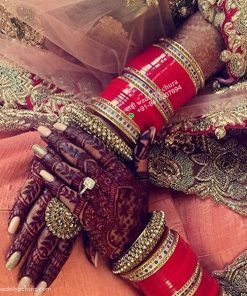 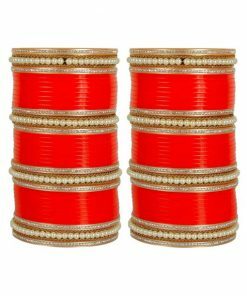 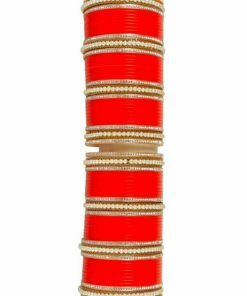 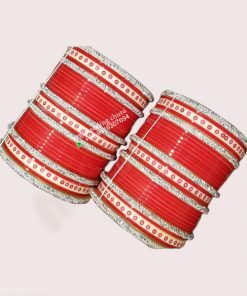 Bridal Red Chura/Chuda/Chooda Bangles with Kundan Stones and Bindi Style.